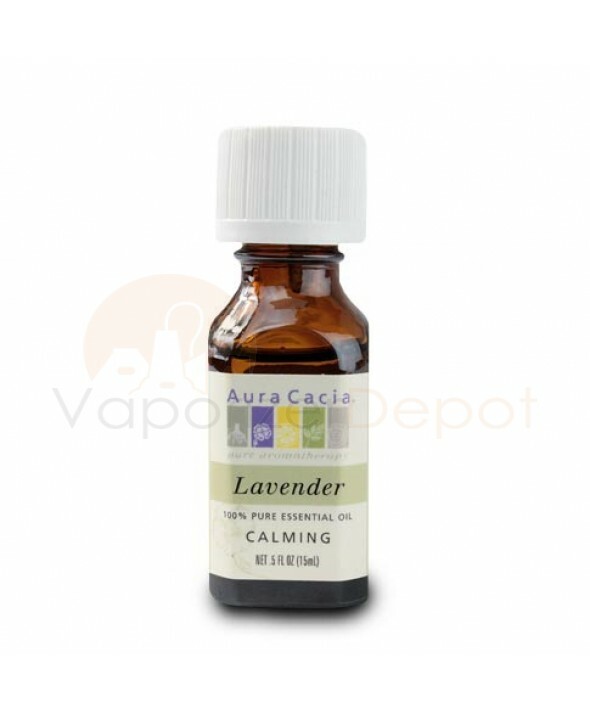 Lavender is one of the most versatile essential oils for beneficial aromatherapy use. It is an adaptogen, which means that it can help the body and mind heal when adapting to new situations, possibly those involving unforeseen stress factors or changes to routine. We have found it to be beneficial both through an aromatherapy vaporizer or diffuser, as well as a topical ointment or salve. 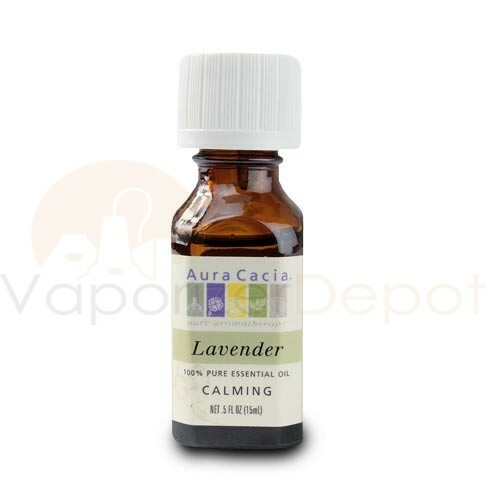 Lavender has been used for centuries as a means of treating common cuts, bruises, and abrasions. Disclaimer: CAUTION: IF YOU ARE PREGNANT, SUFFERING FROM ANY MEDICAL CONDITION, OR TAKING PRESCRIPTION MEDICATION, PLEASE CONSULT A HEALTH CARE PRACTITIONER BEFORE USE. DILUTE LAVENDER PROPERLY, AS PRODUCT MAY IRRITATE SKIN. THIS IS NOT FOR INTERNAL USE. KEEP OUT OF REACH OF CHILDREN.